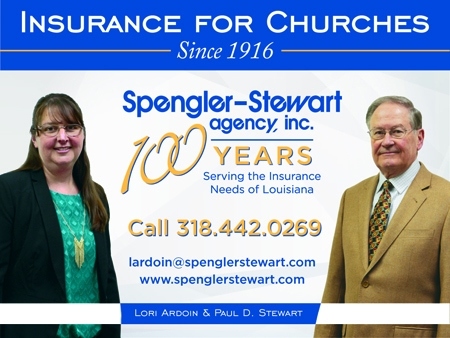 NEW ORLEANS — After 196 continuous days of response along the Gulf Coast, Southern Baptist leaders knew the third phase of disaster relief – rebuilding — would take an effort bigger than anything ever attempted before, said Mickey Caison, the North American Mission Board disaster relief coordinator in 2005. In the New Orleans area alone, an estimated 100,000 homes had been damaged or destroyed. 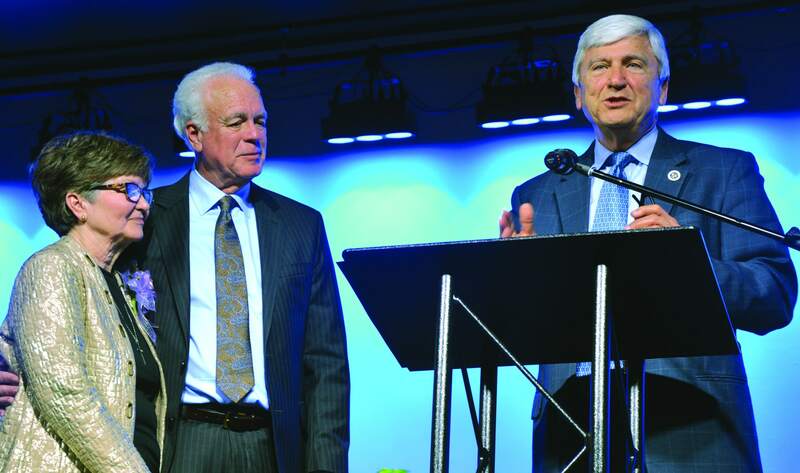 Responding in kind, Southern Baptists gave through the North American Mission Board and state conventions the largest disaster relief offering ever collected, Caison said. After a record-breaking disaster relief response, Southern Baptists were ready to mobilize to rebuild. 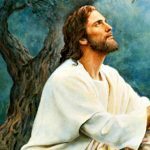 The result was unprecedented, said Freddie Arnold, church planter strategist for the Baptist Association of Greater New Orleans in 2005. 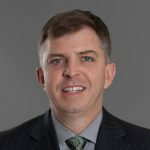 In the wake of a history-making disaster and with the balance of a $25 million dollar offering collected for disaster relief, the next step came into focus, Caison said. 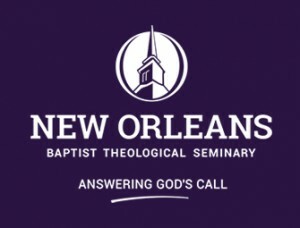 Operation NOAH [New Orleans Area Homes] Rebuild, a partnership of the North American Mission Board, the Louisiana Baptist Convention, and the Baptist Association of Greater New Orleans and its churches, was born. Three floors of New Orleans’ World Trade Center, dubbed the Volunteer Village, were secured to provide accommodations for 450 volunteers nightly. NOAH partners included the Southern Baptist Convention of Texas, the Baptist General Convention of Texas, and the Kentucky, Missouri, Alabama and Oklahoma Baptist Conventions, as each adopted a section of the city as a focal point for its volunteer service and support. From its official launch in May 2006 until 3 years later, NOAH volunteers rebuilt 500 homes and 26 damaged churches, schools and ministry centers with the help of more than 26,500 volunteers from around the world. In its first year alone, 203 came to faith in Christ. Other partnerships formed as state conventions caught a vision for the Gospel and came to serve. “It was exciting and amazing to see so much come together,” Arnold said. 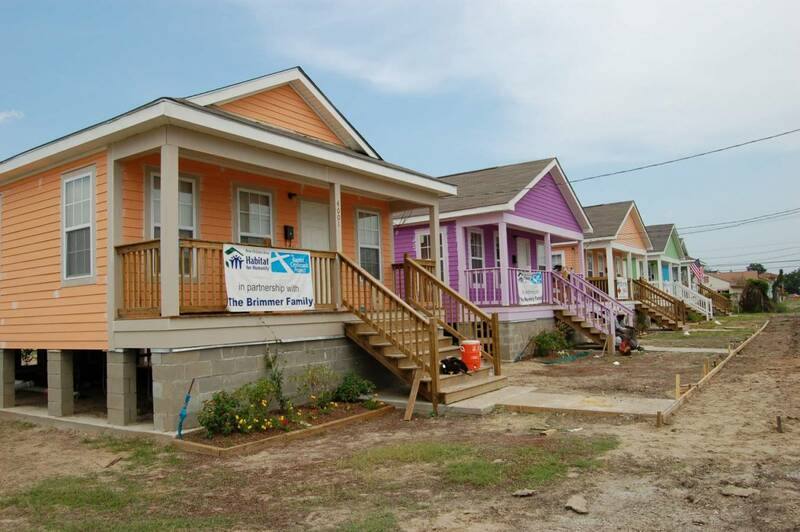 At Gentilly Baptist Church, New Orleans, the Baptist Builders of the Arkansas and Kansas-Nebraska Baptist Conventions, with other partners, set up headquarters in a three-year commitment that rebuilt homes in the Gentilly neighborhood and around the city. In a relationship that continues to today, the Arkansas and Kansas-Nebraska Baptist Builders mobilized 16,000 volunteers to rebuild 438 homes and complete more than 3500 tasks such as cleaning a yard or fixing windows, to date. In the hard-hit lower Plaquemines Parish where the eye of the storm passed, the Baptist General Association of Virginia partnered directly with the Port Sulphur Baptist Church, the one church out of five in the area to rebuild. 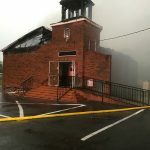 “Others helped, but most of our support came from Virginia,” said Lynn Rodrigue, pastor. 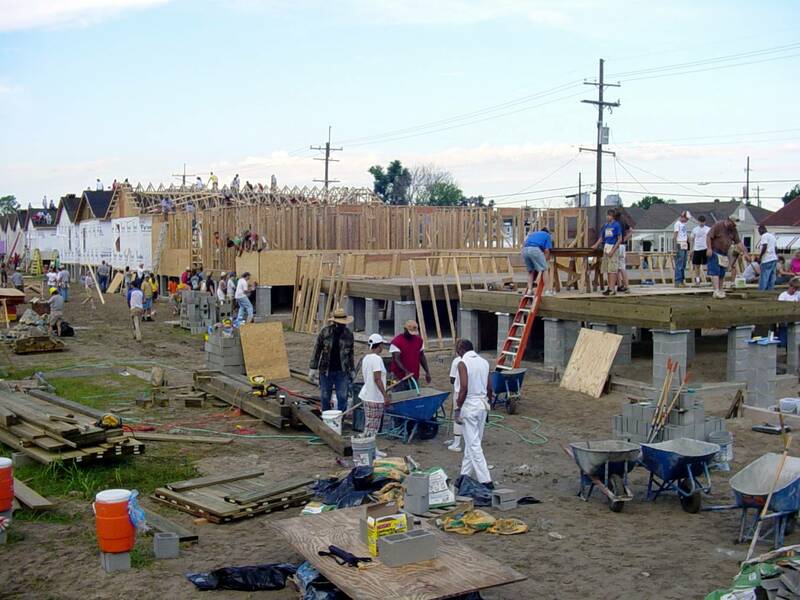 Operation NOAH: Southern Baptist volunteers worked alongside others in building new housing in the hard-hit Ninth Ward of New Orleans following Hurricane Katrina. Churches and ministry centers across the Greater New Orleans area shared volunteer housing and materials in a cooperative effort to rebuild homes and lives. 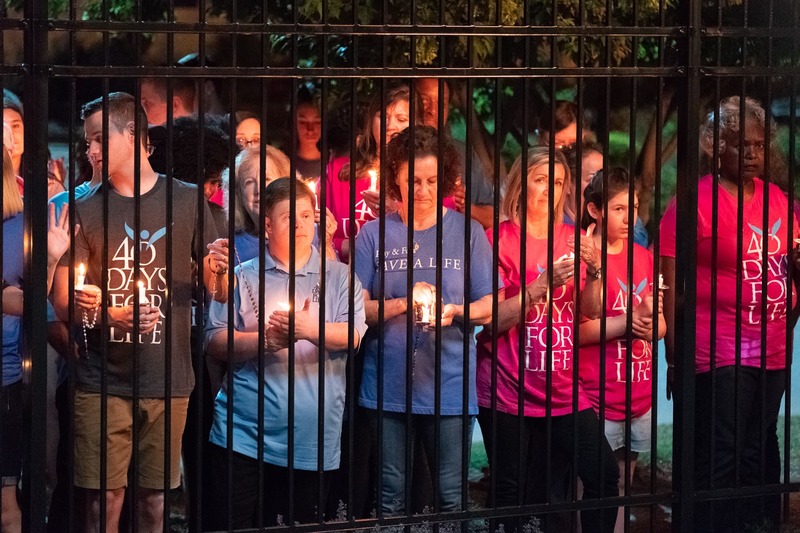 Jackie James, director of operations for the Arkansas State Convention Baptist Builders, said 100 of its 1100 volunteers one month were housed at another Southern Baptist facility to accommodate the great response. At First New Orleans, a six-person staff was hired to manage the volunteer work force that worked at Baptist Crossroads, the church’s housing initiative in partnership with Habitat for Humanity, and in its home recovery ministry serving the neighborhood. Members’ homes were the focus of Franklin Avenue’s housing initiative, Operation Back Home, to help members return so ministry to a hurting community could begin again. The wristbands worn by NOAH volunteers from Spring Hill Baptist Church, Granville, Oh., read “embracing sacrifice,” to remind them of their biblical call to service. 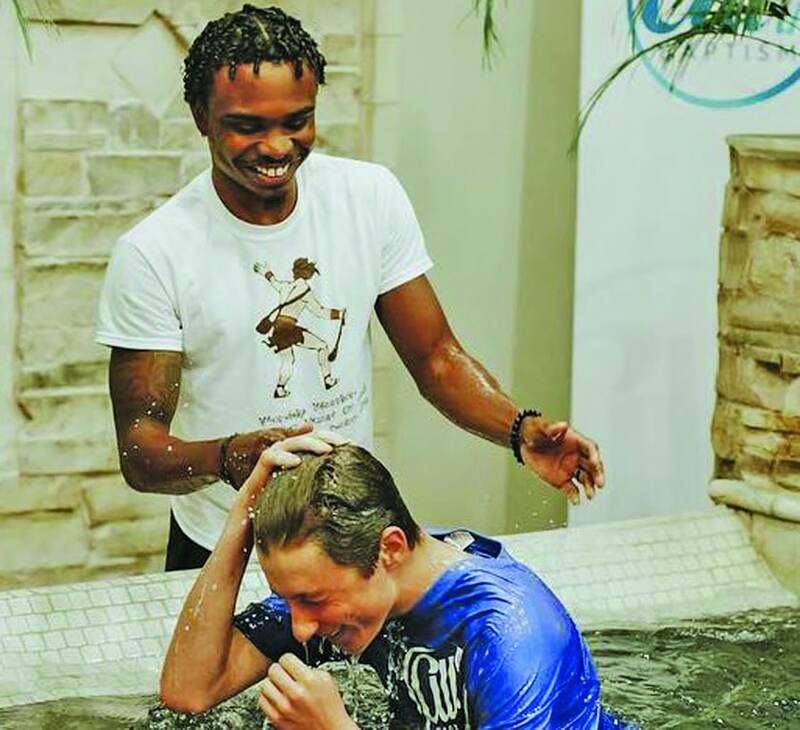 On the team’s first trip to New Orleans, 60 professions of faith resulted. Putting lives back together was understood to be as important as rescuing homes. At Calvary Baptist Church, New Orleans, where a million meals had been served from its parking lot, the NOAH headquarters directed volunteers to projects and service. Two other sites across the city were used to warehouse tools and supplies. 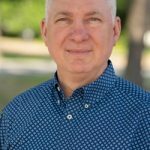 Steve Gahagan, a professional builder with 11 years’ service as a construction coordinator for World Changers, NAMB’s construction project program for youth and college students, oversaw the rebuilding effort as NOAH’s construction manager. Volunteers of all ages came, including 91 year-old Leroy Fox, of Rosebower Baptist Church, Paducah, Ky., who helped with electrical work on his first trip, and cleaning on his second. Center Point Church in Richland Hills, Tx., invested 30,668 man-hours of labor and $15,000 in donated furnishings and materials over 7 trips to rebuild the home of a senior adult near the Industrial Canal levee break. In one month alone—March 2007—NOAH mobilized more than 5,000 volunteers, the majority of them college and high school students on spring break, to produce what Gahagan called the equivalent of a half million dollars worth of work. The same month, other Southern Baptist organizations mobilized record numbers of volunteers in a blitz of rebuilding and recovery work. 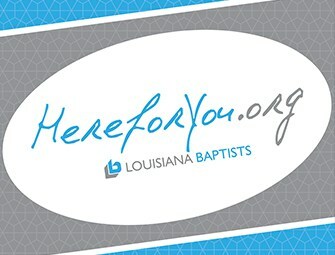 Jack Hunter, executive director for the association, now named the New Orleans Baptist Association, said Southern Baptists followed the example of the Good Samaritan to bring comfort and healing to victims of the storm. Mickey Caison recalled occasions when a team was caught in a bind as a needed building material ran out. As heads were bowed in prayer for God’s help, the moan of an 18-wheeler’s air brakes often was heard, Caison said. As Jackie James assessed the damage at a house near Gentilly Baptist Church one day, he had to inform the homeowner that the beams needed to shore up his house weren’t available and rebuilding would be delayed. Two minutes later, James returned to the Baptist Builders headquarters at Gentilly Baptist Church and found the “exact number and exact size” beams there waiting, James said. James was told a team that didn’t know what to do with the beams had just dropped them off. The Baptist Builders rebuilt Gentilly Baptist Church as they worked in homes in the neighborhood. When the power was restored in July 2006, the top floors were renovated to house volunteers. When the church gym was restored later, the accommodations were doubled to house up to 200 nightly. Elijah “Touch” Touchton, a Mission Service Corps missionary serving in Kansas and the lead electrician for the Kansas-Nebraska teams, returned every month providing licensed electrical service that was desperately needed. As teams of volunteers went into homes around the community to rebuild and share the Gospel, the congregation found they had a new relationship with their neighbors. 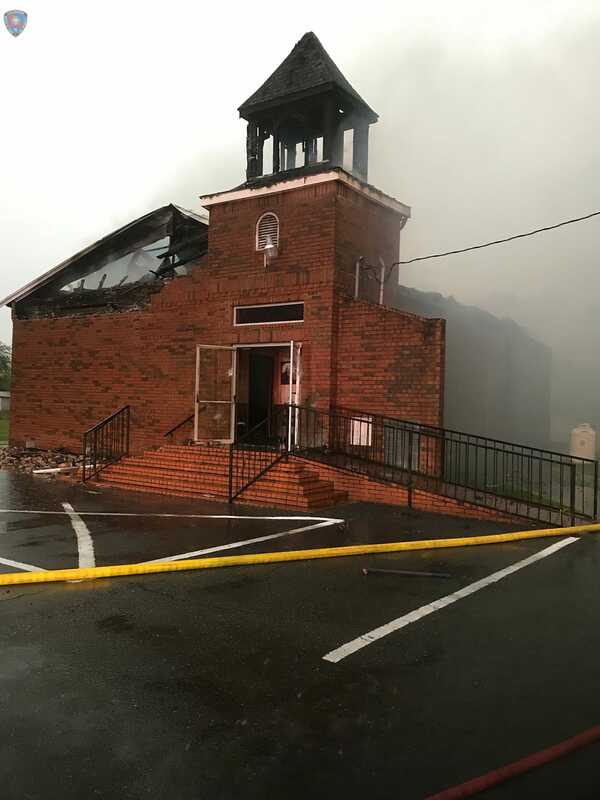 Dennis Cole, church administrator at the time, said the church struggled to reach the community before the storm. Afterwards, the forced demolition of Elysian Fields Baptist Church, less than two miles away, brought together the remnants of two churches in a racial mix that more closely reflected the community. 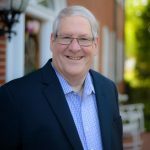 Ken Taylor, long-time pastor of Elysian Fields Baptist Church, was called as pastor of the newly formed congregation and a vision for reaching the community was set in place. 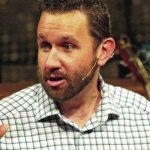 When Waylon Bailey, pastor of First Covington, and his wife, Martha, look back at Hurricane Katrina, one thought haunts them. 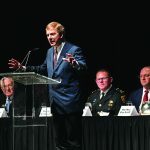 The storm gave opportunity to minister and evangelize unlike ever before and because of Southern Baptists’ response, “people look at Baptists differently now,” Bailey said. 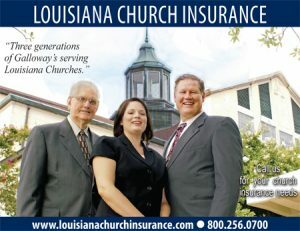 A Turner Research study conducted for the Louisiana Baptist Convention in 2012 showed that residents of New Orleans favor Southern Baptists above any other faith group. Stronger relationships with other evangelical groups and a new respect from government officials has also resulted, Caison said. “[The government] sees our capacity, not only in the number of units or the number of volunteers, but in the type of work we are doing,” Caison said. 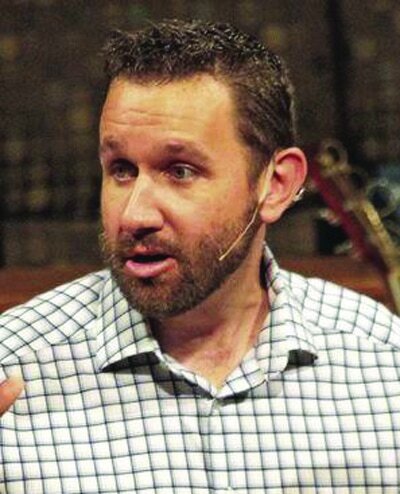 Caison said the impact of Hurricane Katrina on Southern Baptist Disaster Relief was a “culture change,” garnering the largest number of volunteers mobilized and the largest rebuild project in SBC history, Caison said. Disaster Relief units, supported through Cooperative Program giving, numbered around 800 at the time of Hurricane Katrina, but now number 1550. “We are one of the top three volunteer organizations for disaster relief,” Caison said. Evangelism is viewed differently now, Caison said. Today, Southern Baptists consider the whole person with physical, spiritual and emotional needs, Caison said. 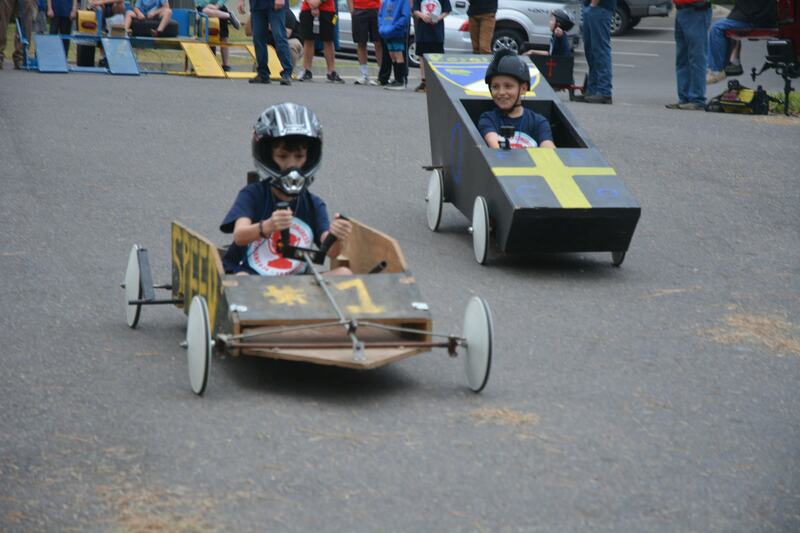 Equally important was the impact made on the volunteers, Caison said. A team from Anchorage, Alaska made multiple trips to New Orleans to work with Baptist Crossroads. Youth and education pastor Michael DuPree explained why they came. 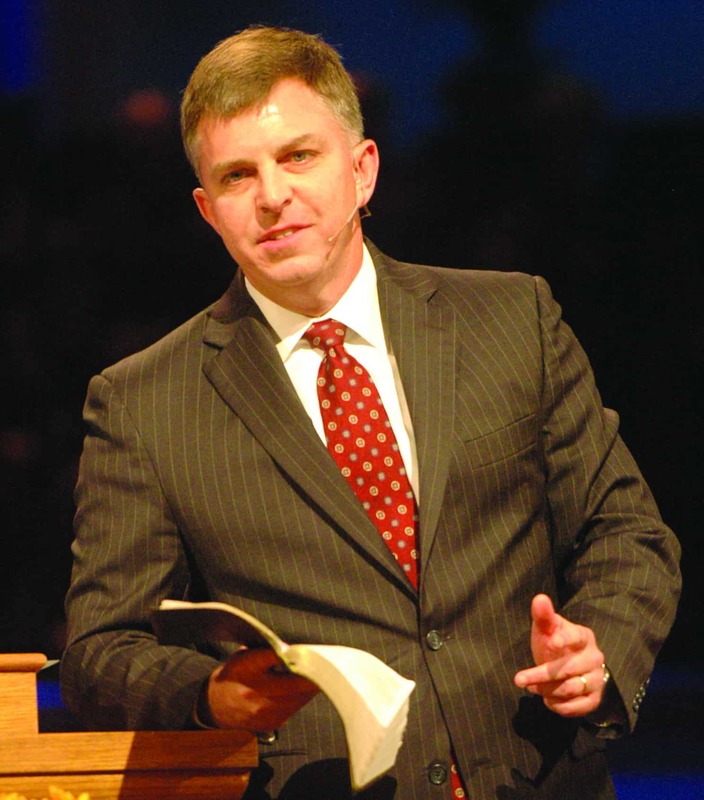 At First Covington, Bailey sees a fresh commitment in his members to serve and evangelize. A new building added since the storm includes showers and bedding for volunteers, a commitment to continue in service.